In Brisbane, Sandi’s teaching artist portfolio focuses more within a community engagement and development context. However she remains passionate about the education sector and has facilitated at the last three annual Ausdance Educators Network Queensland Professional Development Conferences (2016, 2017, 2018). Sandi also regularly Tutors at the Queensland University of Technology (QUT) within the Bachelor of Creative Industries faculty, and more recently was invited to deliver a five session block for Dance students. Sandi’s teaching style is informed by the belief that teaching and facilitating is a two way exchange. We are ALL responsible for what unfolds. She facilitates to not only learn from those in the session, but also to intentionally give space for those present to develop their own creative voice. A crucial part of Sandi’s facilitation style is the constant attuning to opportunities that arise in the moment, which results in a dynamic energy where we are ALL responsible for what unfolds. If you are keen to have Sandi work with your students, facilitators, trainers and/or educators, please get in touch to discuss the possibilities. Amazing things happen when people embark on creative play and movement sessions. Sandi has been teaching dance since 1992. She has a diverse experience of teaching classes and facilitating creative workshops. She has taught at primary, secondary and tertiary levels – and within private dance schools. She has taught hip hop, jazz, contemporary and composition. 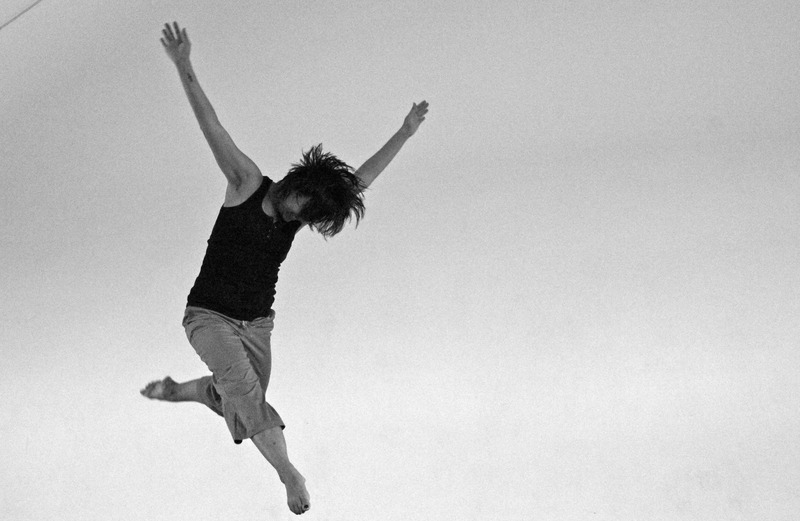 Most recently, Sandi’s teaching focuses on delivering movement improvisation frameworks to encourage self-expression and self-directed movement discoveries. She offers space that acknowledges that whilst we learn from each other, we learn most deeply from ourselves.